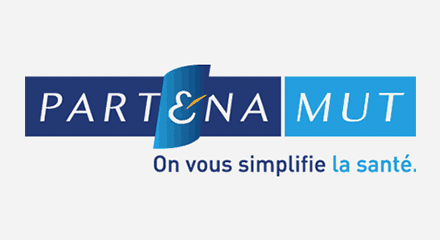 Partenamut is a social security firm with 1,000 employees servicing 1.4 million customers in Belgium. A voice customer since 2008, they recently upgraded to a dynamic IVR from Genesys. With the previous IVR, agent training had taken up to eight weeks, resulting in high costs and high churn rates. In addition to reducing training costs and churn, the Genesys dynamic IVR, which included automatic caller recognition through phone number and social security number, decreased transfer rates from 15% to 0%.